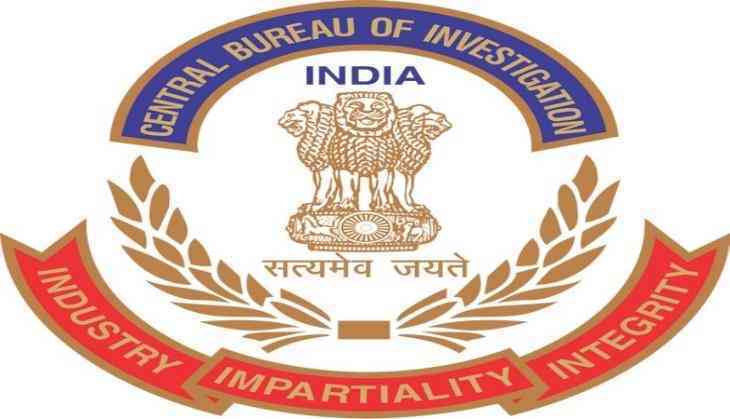 The Central Bureau of Investigation (CBI) on Saturday arrested three in connection with the alleged fraud in the issuance of Letters of Understanding (LoU) worth Rs. 11,400 crore from Punjab National Bank (PNB). Amongst arrested are Gokulnath Shetty, the then Deputy Manager (now Retired) of Punjab National Bank (PNB) and Manoj Kharat, SWO (single window operator) PNB and Manoj Hemant Karat, Authorised Signatory of the Nirav Modi Group of Firms. They will be produced before the CBI special court in Mumbai here today. Investigation in both the cases and examination of others is continuing. Yesterday, an F.I.R. was registered against two PNB officials over the fraud with the bank. An F.I.R. was also registered against Gokulnath Shetty and Manoj Hemant Karat. The F.I.R. said Shetty and Karat in connivance with accused companies defrauded PNB to the tune of USD 754.92 millions. "The fraud was done in matter of issuance of unauthorised and fraudulent Letters of Undertaking in favor of foreign branches of Indian based banks and purported Foreign Letters of Credits in favor of foreign suppliers of accused companies," it added. Earlier yesterday, eight PNB employees were suspended in regards to the same case. The number of suspended employees now stands at 18, which also includes General Manager level officers. Internal investigation of the bank is still underway. Celebrity jeweller Nirav Modi and his business associate Mehul Choksi are embroiled in the PNB fraud case. While Nirav Modi owns brand 'Nirav Modi', Choksi owns Gitanjali Gems. The PNB has lodged two financial fraud complaints of Rs. 11400 crore and Rs. 280 crore against Nirav Modi, his family members and Mehul Choksi. The CBI filed a formal case charging four, Nirav Modi, his wife Ami, brother Nishal and Mehul Choksi on January 31 over Rs. 280 crore fraud.